There’s a sipper 40 feet away and he looks like he’s eating tricos. 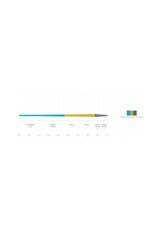 The natural rhythms of the rise and the river begin to make sense, so you ready yourself to cast. In that moment, you shouldn’t be thinking about your fly line, because you should trust it implicitly. 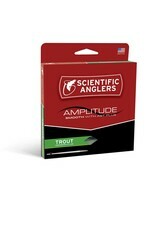 In that moment, you need the Amplitude Smooth Trout taper. 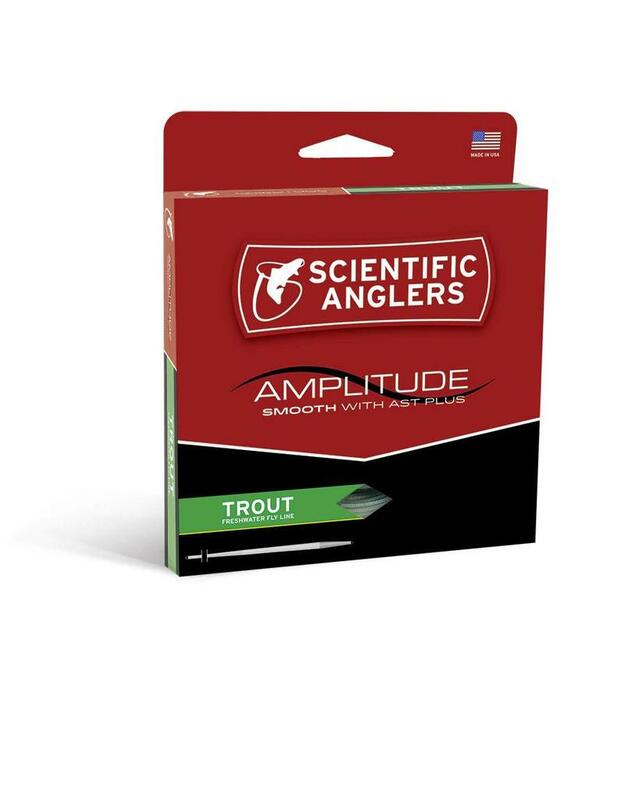 Featuring Scientific Anglers' unparalleled AST Plus slickness additive, the Amplitude Smooth Trout is designed specifically for precise presentations and those who love dry flies.